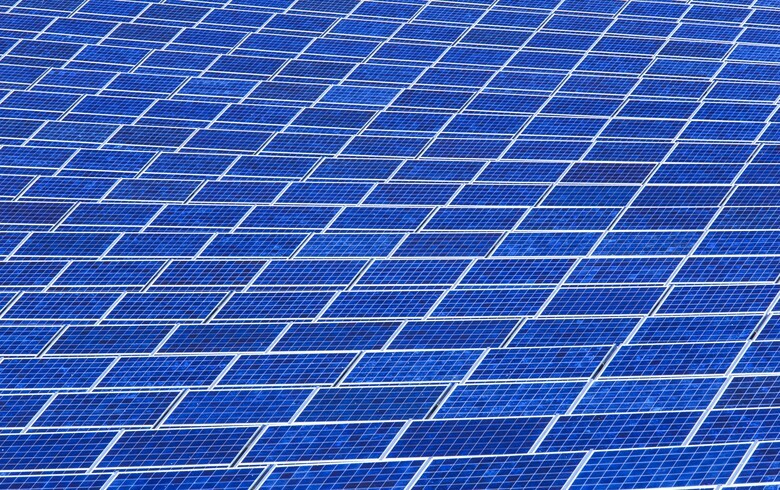 March 22 (Renewables Now) - Chinese solar module maker JinkoSolar Holding Co Ltd (NYSE:JKS) saw its net profit in 2018 rise by 187% to CNY 406.5 million (USD 60.7m/EUR 53.4m) as it shipped 11.4 GW of photovoltaic (PV) modules. 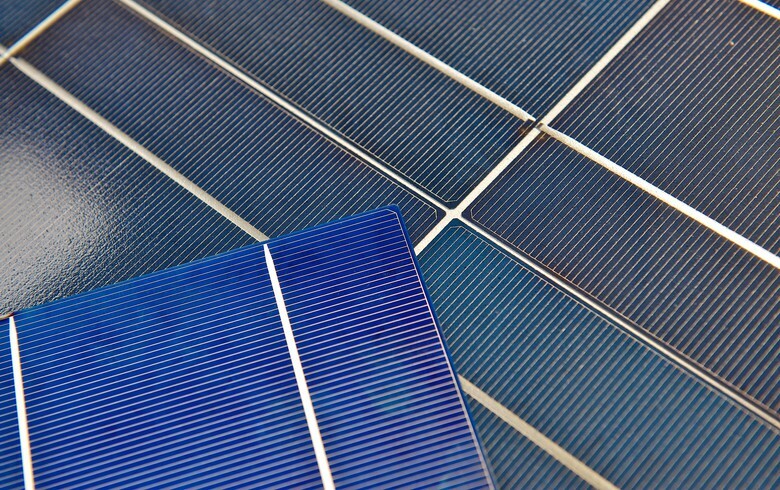 Revenues contracted by 5.4% to CNY 25.04 billion as higher shipments could not offset in full a fall in the average selling price of PV modules. JinkoSolar’s gross margin, meanwhile, grew to 14% from 11.3% in 2017, including a CVD reversal benefit of CNY 209.7 million. 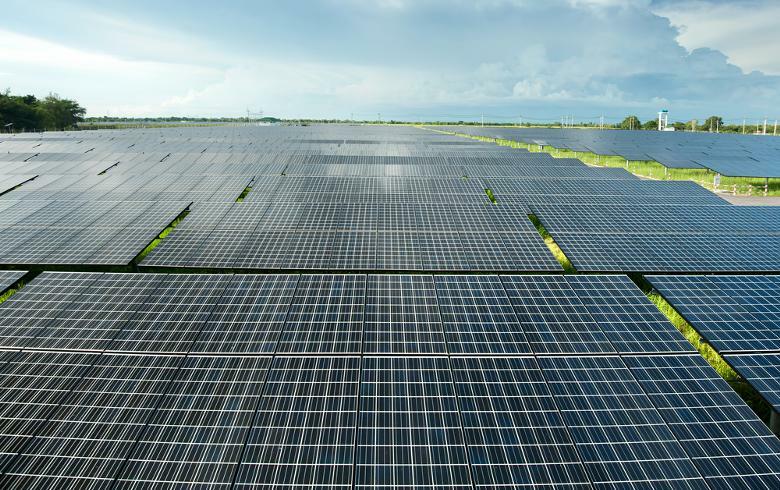 The company is confident its module shipments would grow to 14-15 GW in 2019. In 2017, they amounted to 9.8 GW. 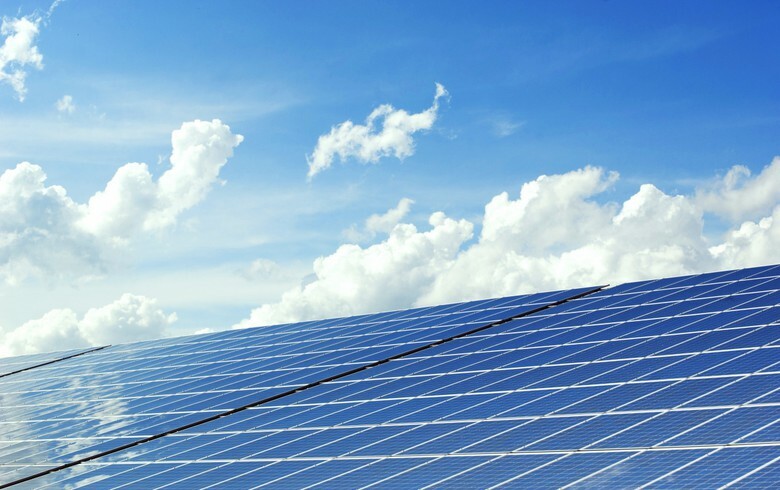 In the fourth quarter of 2018, JinkoSolar’s net profit stood at CNY 111.8 million, down from CNY 206.3 million in the preceding quarter of 2018, but up from CNY 41.5 million in the fourth quarter of 2017. It hit record high shipments of almost 3.62 GW, up by 22.5% quarter-on-quarter and 45.8% year-on-year. 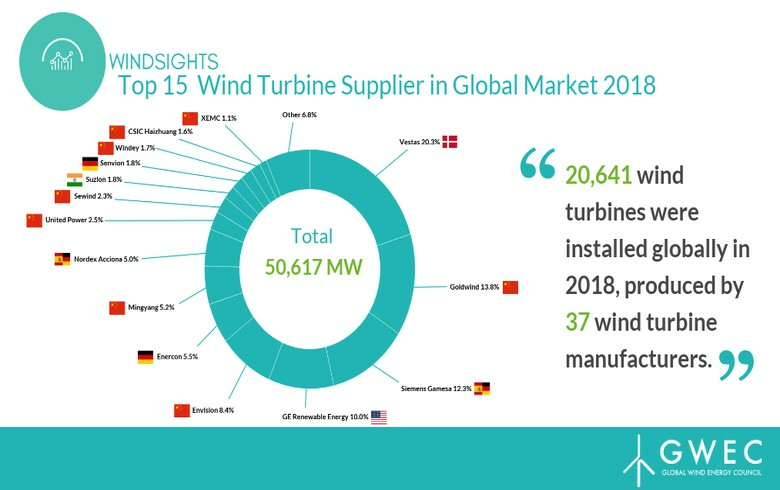 Shipments of 2.8 GW to 3 GW are expected in the first quarter of 2019. The table contains details on Jinko’s performance last year. At the end of 2018, JinkoSolar had in-house annual silicon wafer, PV cell and PV module production capacity of 9.7 GW, 7.0 GW and 10.8 GW, respectively. 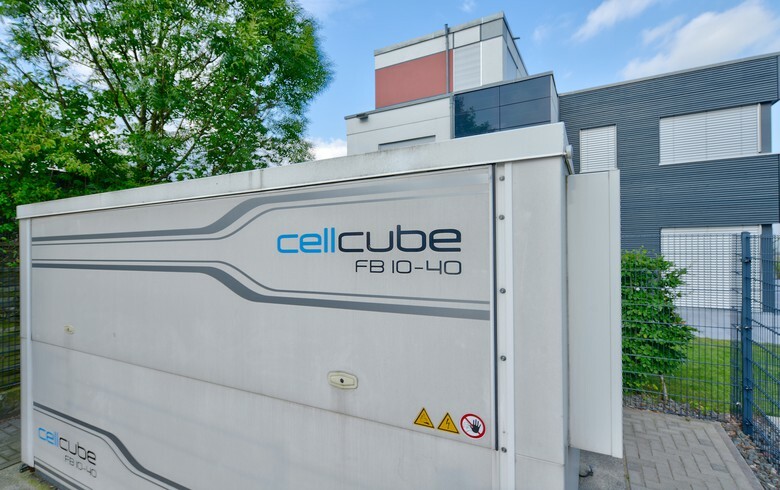 By the end of 2019 it expects to lift its wafer capacity to 15 GW, including 11 GW for mono wafers, its cell capacity to 10 GW, including 9.2 GW for PERC cells, and its module capacity to 15 GW. “We are confident in our ability to further optimize our cost structure going forward and are fully prepared to enter an era of grid parity in the near future,” said CEO Kangping Chen.